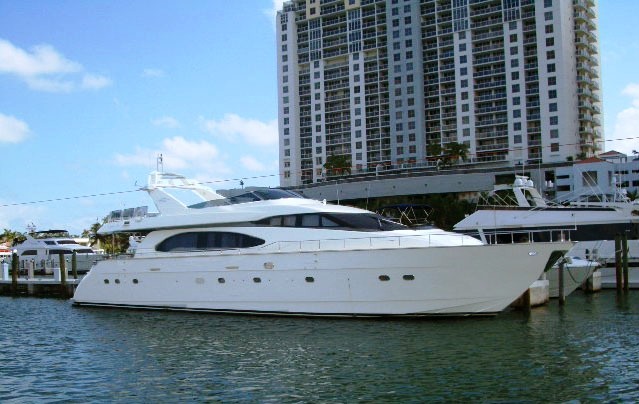 Luxury motor yacht Contessa is a fantastic 2004 Azimut 85 which is available for yacht charter in the Caribbean, Bahamas and New England. 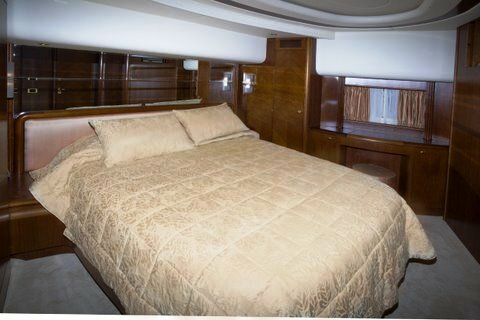 Contessa has just completed a 2007 refit which included new interior upgrades and furnishing, fly bridge equipment and adding direct Sat TV and many new TV’s. 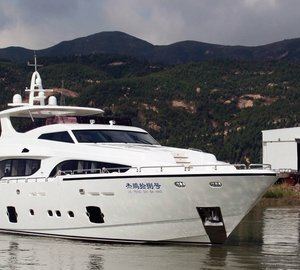 Contessa is a luxury Azimut 85 motor yacht that offers elegance, refinement and a taste for all the pleasures in life. 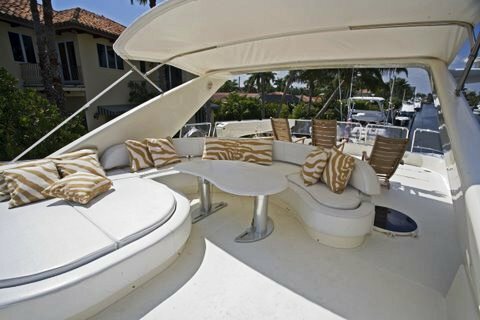 The vast sundeck is a popular relaxation area equipped with a barbeque, wet bar, tear shaped table and sunbeds for guests to enjoy open air living. A sun canopy offers shade to maximize alfresco dining opportunities. 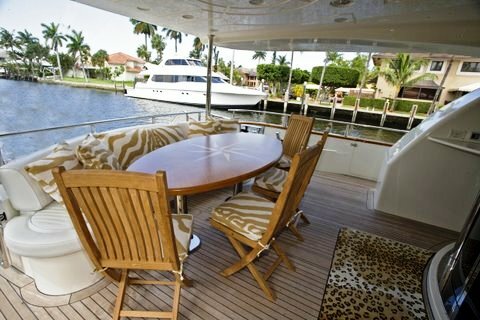 On the Aft deck further sheltered el fresco dinning is possible. 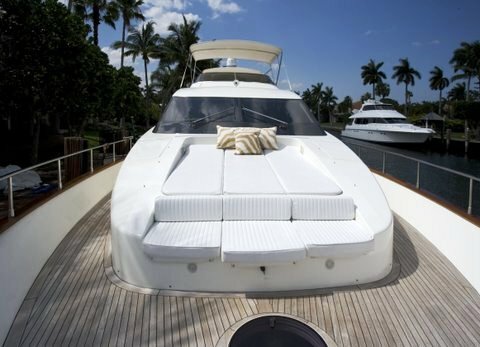 A stairway leads down to the swim platform for access to Contessa’s aft garage which neatly conceals & water toy equipment including 2 Jet skis in her transom where a shower is also positioned. Her interior is airy with large windows, modern and comfortable but simultaneously warm and welcoming. 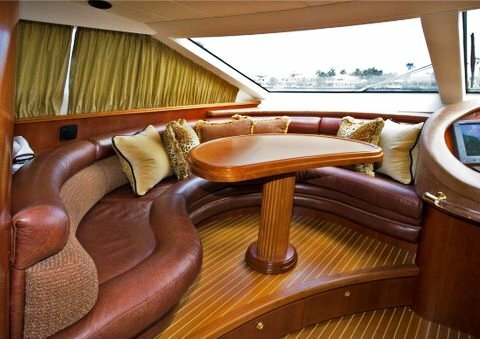 There is a large table for 8 guests adjoining the main salon and further forward of the yacht is a further dinning/seating area with great views of the wheelhouse and journey ahead. 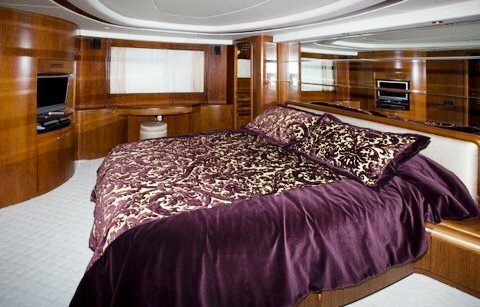 The yacht can accommodate up to 8 guests in 4 double cabins. 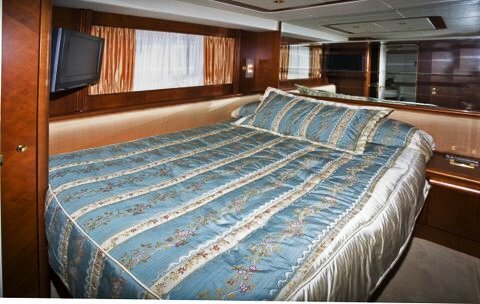 Luxury crewed motor yacht Contessa can accommodate 8 guests in 4 staterooms including a full width master located amidships with king bed, a queen VIP and two queen guest staterooms. 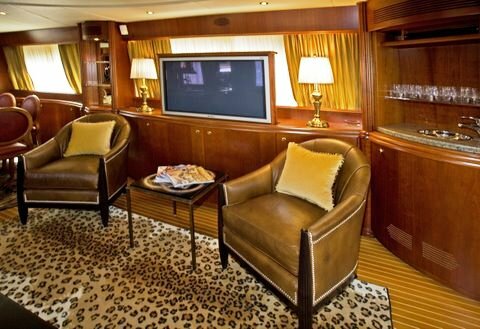 Each cabin has its own ensuite. Crew are accommodated in separate quarters. The Caribbean based Aimut 85 Contessa has the following extras and amenities: Cellular, sat com, internet, Novurania, 2 wave runners, wake board, kayaks, tube, knee board, water skis, snorkel gear and fishing gear. The yacht offers Rendezvous diving only.